UK casino BGO have launched their new welcome offer in October 2017. 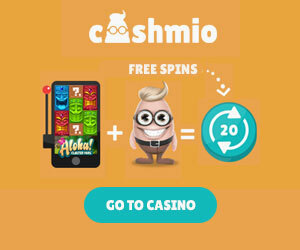 Join today and claim up to 50 fair spins with your first deposit. For a minimum deposit of £10 you can claim 1 fair spin for every £1 of your first deposit at BGO. You can claim up to 50 fair spins this way. 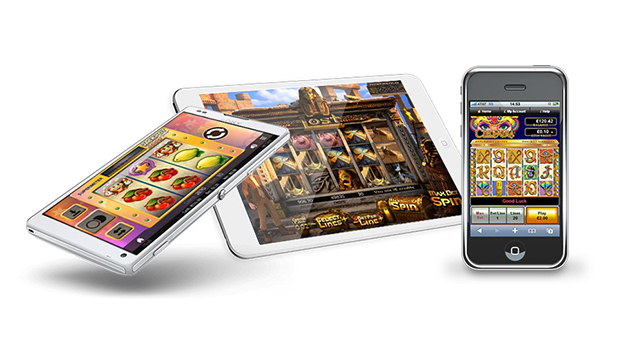 Your fair spins can be used to play any of the following games: Starburst, Fairytale Legends: Hansel and Gretel, The Legend of Shangri La: Cluster Pays and Aloha! Cluster Pays. ‘Fair Spins’ are like free spins, except they come with NO wagering requirements on your winnings and NO cap on how much you can win with them! The only restriction that applies here is a minimum £20 withdrawal. 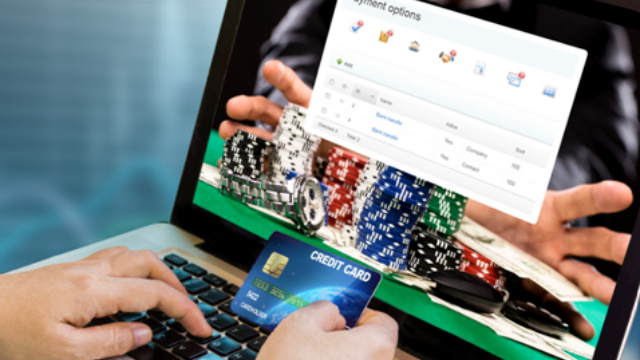 Players depositing with Neteller or Skrill are not eligible for the offer and new customers to BGO are allowed one account only. 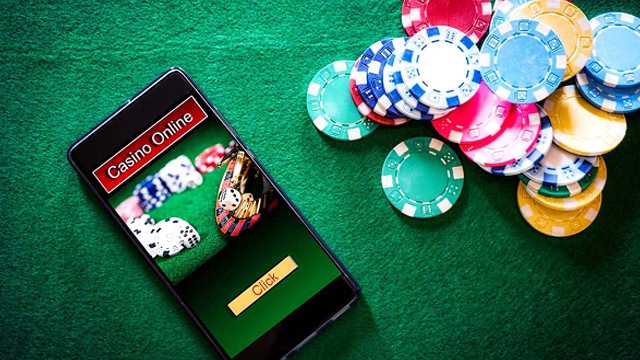 BGO’s new welcome offer comes at a time when casino operators are facing increased regulatory and media pressure to be more transparent and fair in their promotions. 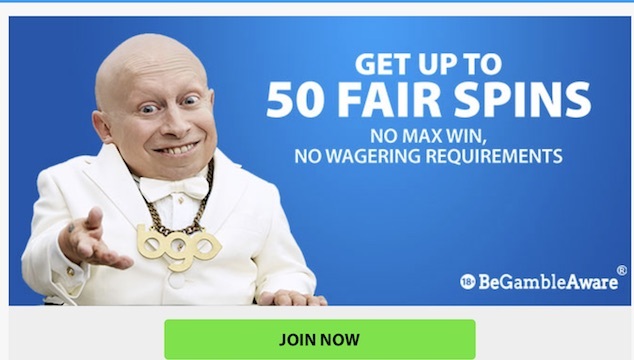 Earlier in 2017 BGO were fined £300,000 by the UK Gambling Commission for misleading advertising, and more recently, Nisha Arora, Senior Director for Consumer Enforcement at the Competitions and Markets Authority which has launched actions against operators suspected of breaking consumer law said: ‘Players should be able to walk away with their money when they want’. Other operators seem to be putting their own interpretations on recent regulatory pressures. Casinos that fall under the GIG and MT SecureTrade Casinos umbrellas have just replaced their free spins offers with Extra Spins instead.